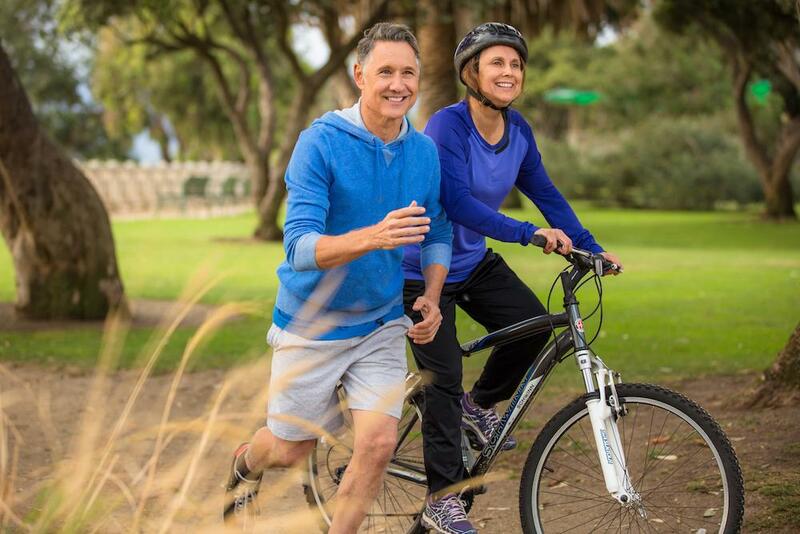 Reid Physicians Group Blog Stem Cell Therapy in Jacksonville: A Better Alternative? Stem cell research was a hot debate a few years ago. When the research was initially coming out to the public, many people were skeptical or viewed the practice with a negative connotation. 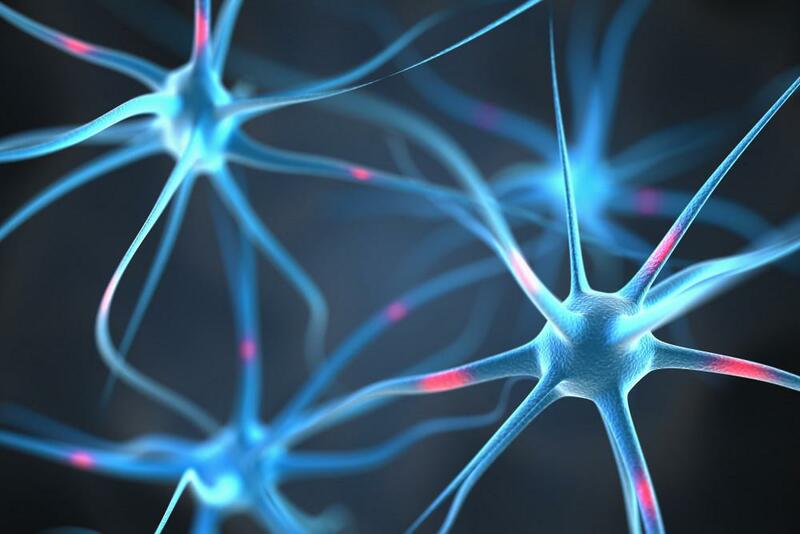 Now, a vast amount of data exists that supports the benefits of stem cell therapy. People all over the world have reported great results and the procedure has become increasingly popular for treating joint problems, cartilage repair, ligament and tendon injuries. 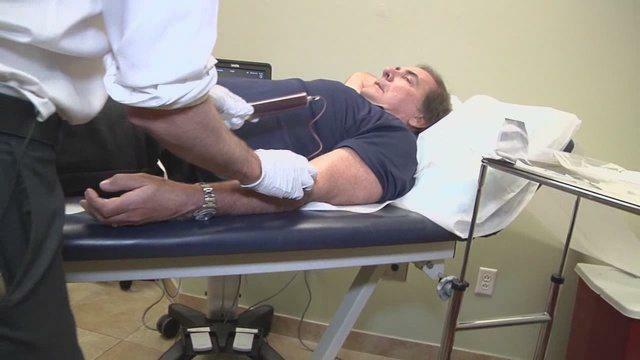 In fact, long­time News4Jax sports anchor Sam Kouvaris chose to undergo stem cell therapy for his damaged knees. Kouvaris, a seasoned athlete, endured years of debilitating knee pain from the wear and tear of sports. He tried several different treatments with no results before making the decision. Kouvaris was skeptical at first, “It’s brand new science, that’s the scary part for a lot of people,” he says. But his doctor explained the procedure in detail and Kouvaris felt it was time to take a chance and try something new. He found that the treatment is pretty simple and minimally invasive. Essentially, blood and bone marrow are extracted from the patient’s own body and put through a centrifuge to extract healing platelets, white blood cells and stem cells. The collected plasma is then transferred to a syringe and injected into the site of the injury of the patient. Over time, the stem cells generate replacements for the muscle and bone cells that are lost for various reasons. Months later, Kouvaris has almost fully recovered and can do things he hasn’t been able to do in years. He strongly recommends the procedure to anyone who wants to find a good alternative remedy to joint/ligament pain. He is finally able to walk without pain and enjoy the physical activities that he loves again. and contains anti­inflammatory properties that relieve pain, making the treatment more effective. Also, hyaluronic acid is found in the amniotic fluid, which is an important component of joint fluid that helps cartilage grow. Reid Physicians Group specializes in several cutting­edge treatments, including stem cell therapy. This revolutionary procedure is affordable and can be very successful. Kouvaris is in his sixties and had great results, but if a person has the treatment when they are younger it can be even more effective. Stem cell therapy could prevent a person from having to undergo knee replacement surgery, which would save money and cut down recovery time. If you are going through pain related to an injury or medical condition, it would be a good idea to contact the doctors at Reid Physicians Group. They really can help improve your quality of life and give you back the spark you thought you had lost. If the amazing benefits of stem cell therapy interest you, contact us today.